Dr. Gregory Balog received his undergraduate degree in biology from Michigan State University. 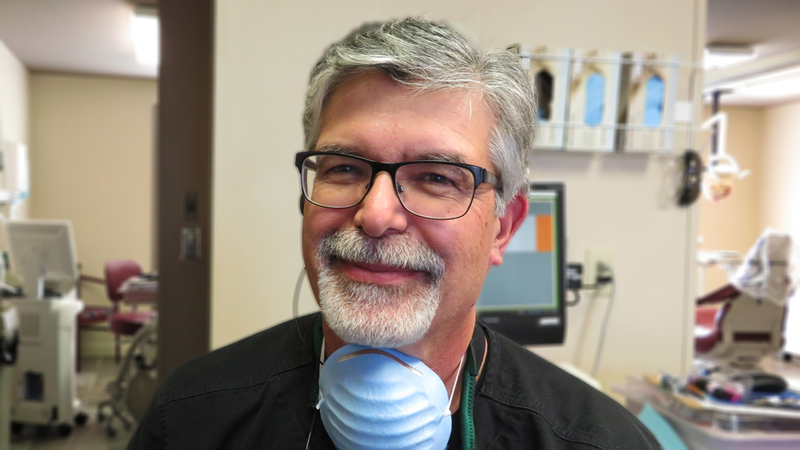 Dr. Balog attended the University of Detroit in Michigan for his dental degree. 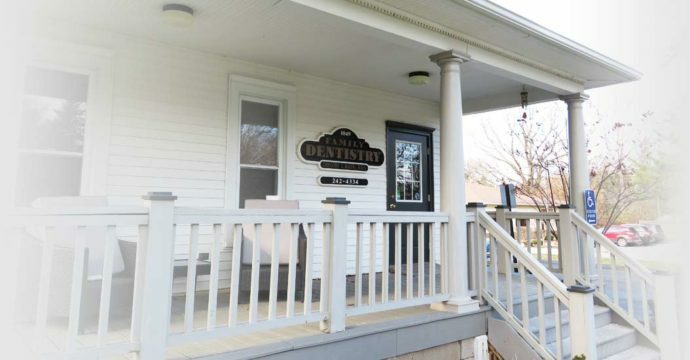 He has over 33 years of dental experience. Dr. Balog enjoys working with patients to help them achieve their goals, either aesthetically, improving their function or removing any discomfort they may be experiencing.